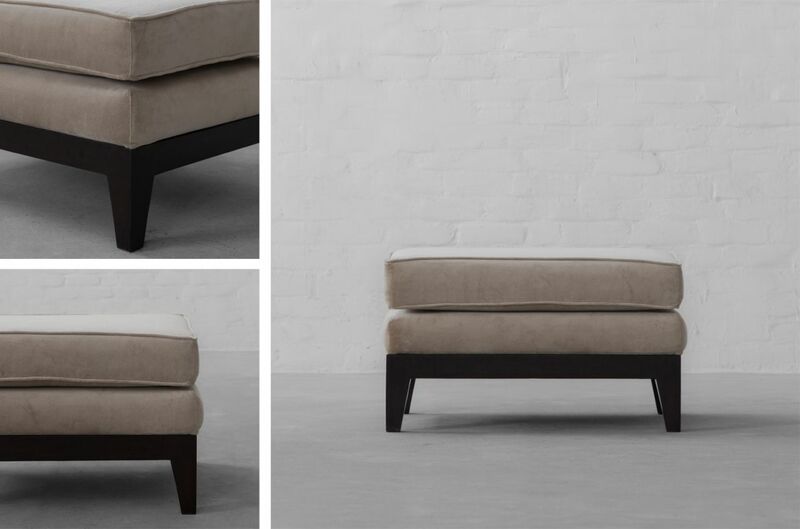 Low to the ground, deep in profile, and sleekly streamlined for casual yet sophisticated appeal, welcome our chic and comfortable Paris Ottoman. 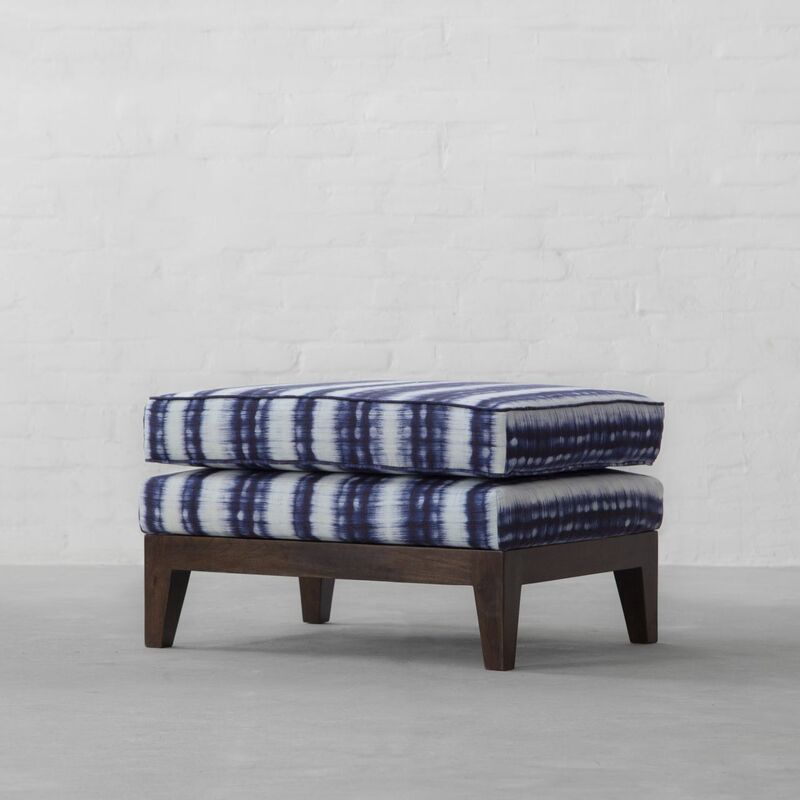 This armless design won’t take up too much visual space but will still serve the purpose as a footrest or even as an extra seating when guests arrive. Upholstered in beautiful fabrics this multifaceted design is ideal for your living room. Team this design with our Loveseat to complete the look. 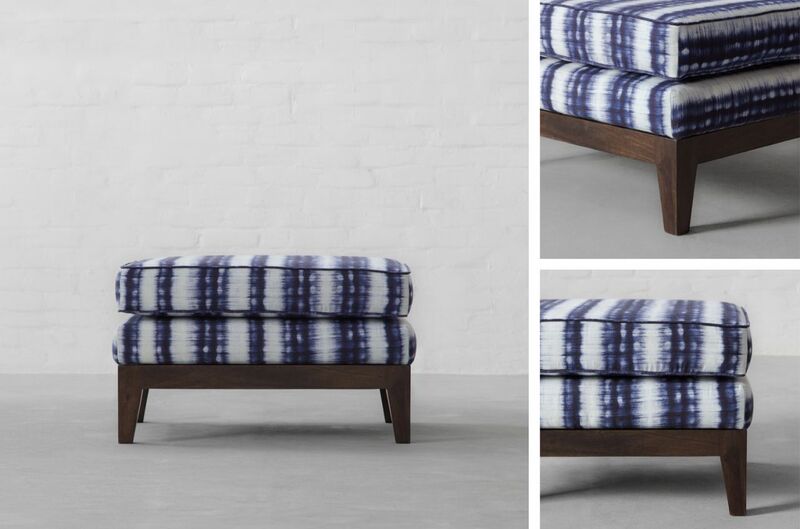 With room for two, our Paris Ottoman is as stylish as it is inviting.